RealSelf is the leading and most trusted source for people considering an elective cosmetic treatment. 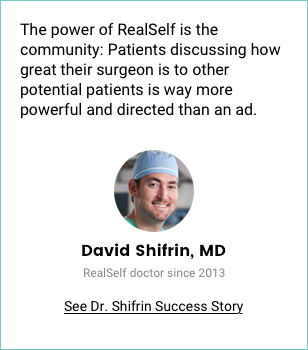 More than ten years ago, we built RealSelf as the destination for people to learn about cosmetic procedures, share their experiences, and connect with top providers. Today there are more cosmetic treatment options than ever before—from Botox to laser hair removal, microneedling to CoolSculpting. 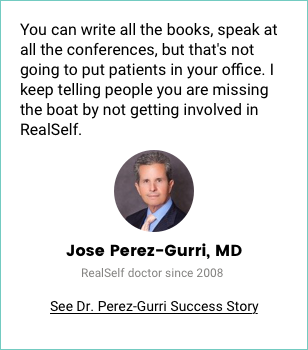 That’s why RealSelf provides unbiased information about cosmetic procedures and the doctors and clinicians who perform them. 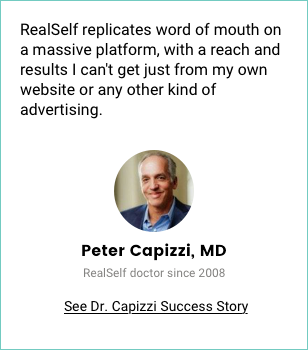 Every month, millions of RealSelf visitors research procedures and connect with highly qualified providers. We showcase the industry’s leading providers—more than 20,000 board-certified doctors and healthcare professionals—with unbiased patient reviews. We help consumers make informed decisions with unparalleled access to before and after photos, Worth It ratings, and personalized answers from aesthetic experts. 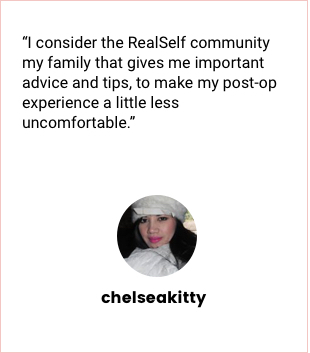 RealSelf is a must-visit resource for people considering cosmetic treatments and providers seeking to connect with them. We help millions of people find the right treatment and provider for them. Real information. Real connections. RealSelf. 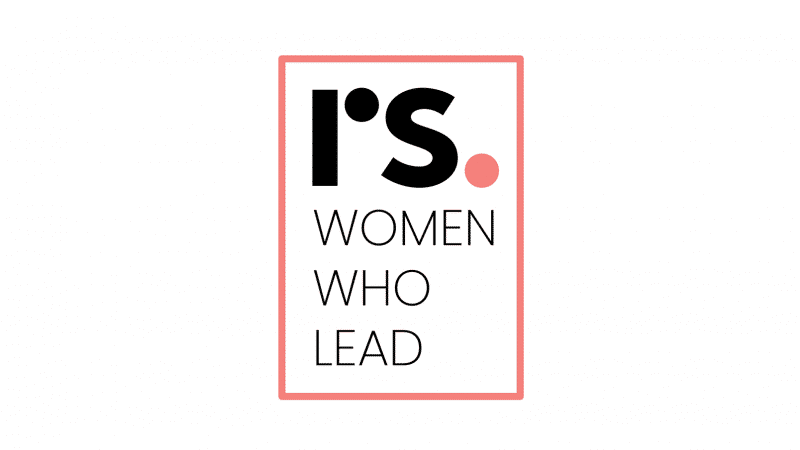 What does a day in the life of RealSelf look like? Get an inside look at our culture and hear directly from our employees on our AtWork blog.